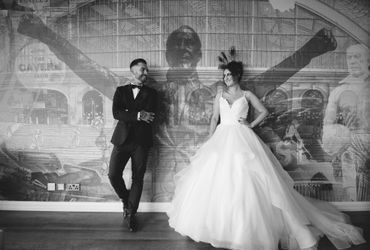 We have developed a great reputation for looking after our bride and groom’s very special day – we would love the opportunity to look after yours. We understand that each wedding or civil partnership is unique and we pride ourselves on our ability to assist and guide you in creating a perfect day to remember. Our experienced, friendly and hands on Events Team are here to help you plan your special day so you can enjoy the experience of Wedding planning. 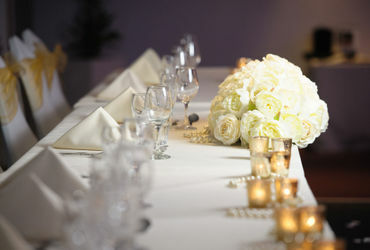 Our attention to detail ensures that your wedding day will run just as you planned. From your initial appointment, we will work alongside you to ensure you and your guests have a day to remember. The best packages for your big day. Be inspired by our Wedding gallery. Sign up for all our latest News & Offers! : I'm happy to receive emails from Holiday Inn Liverpool.